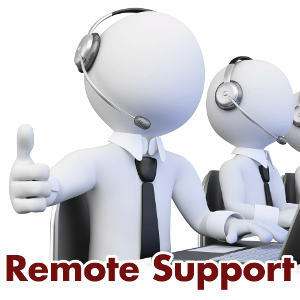 Get the support you need remotely. This tool is used on an "invitation only" basis. Have a bug to report, feature request, or want to start a general conversation about some software? 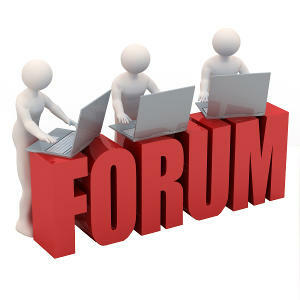 Check out our new Forum!